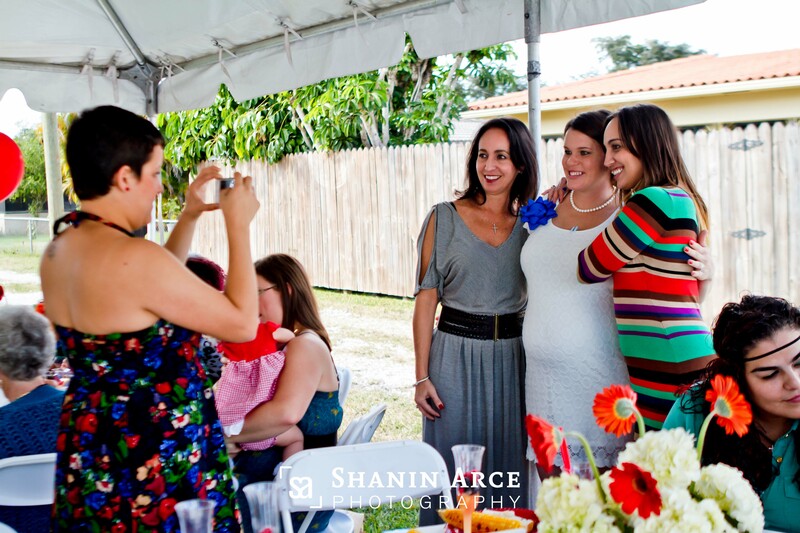 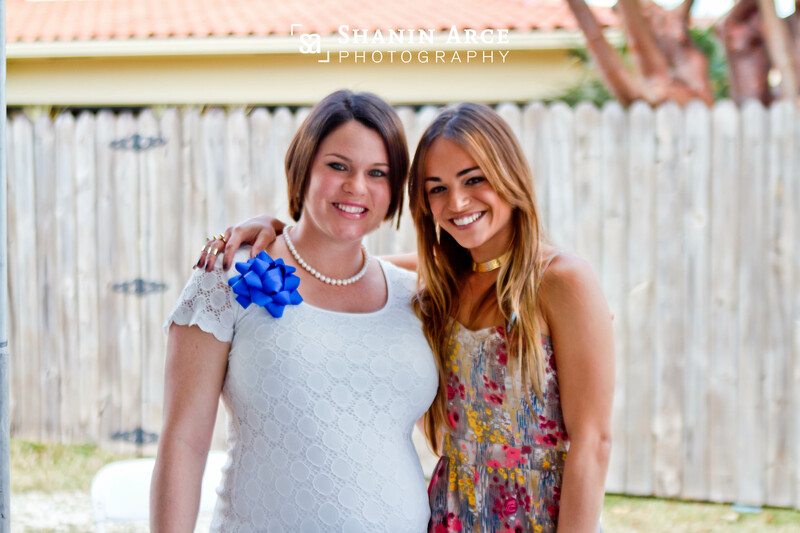 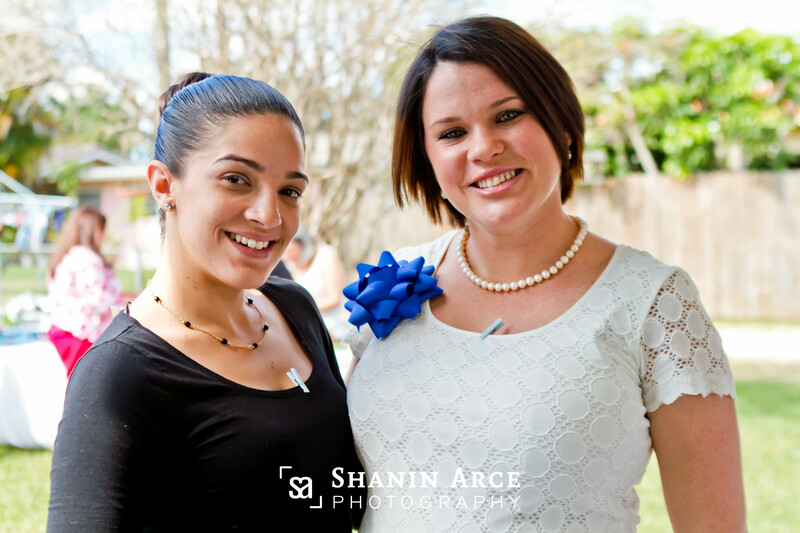 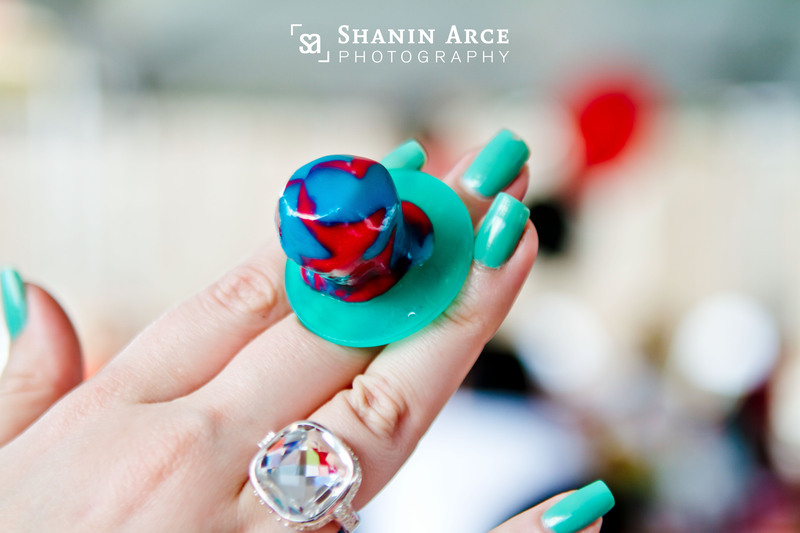 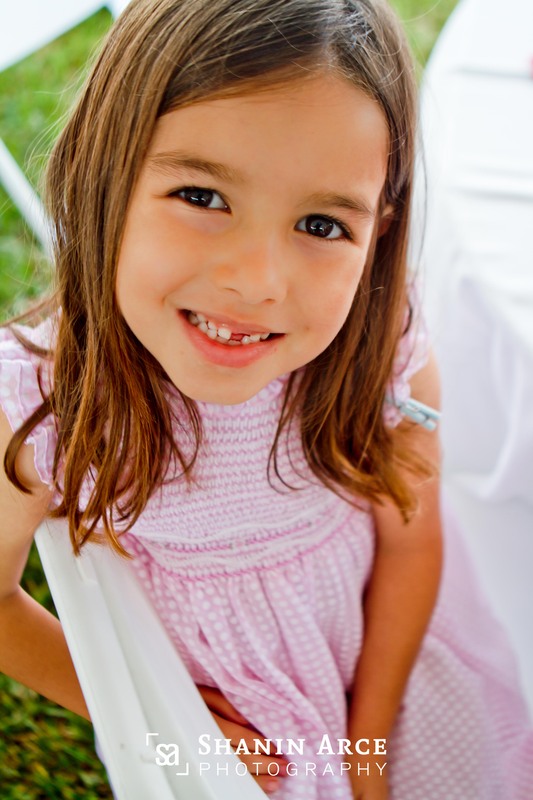 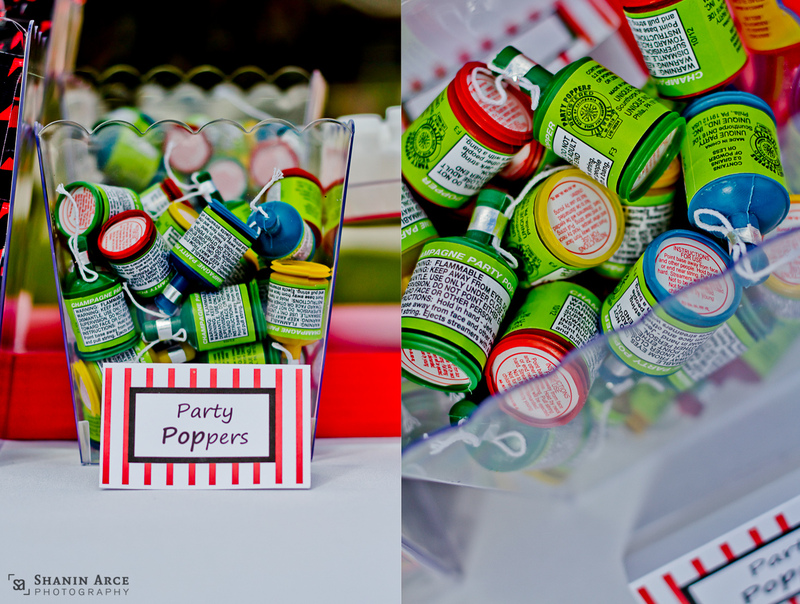 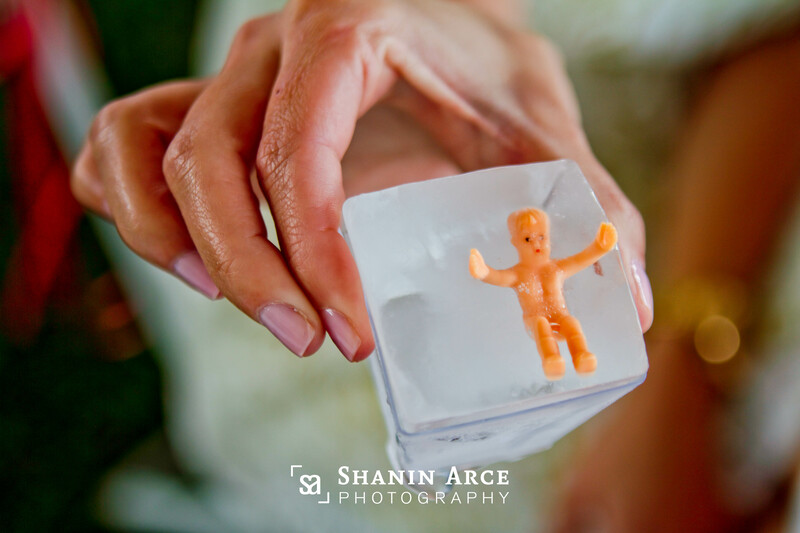 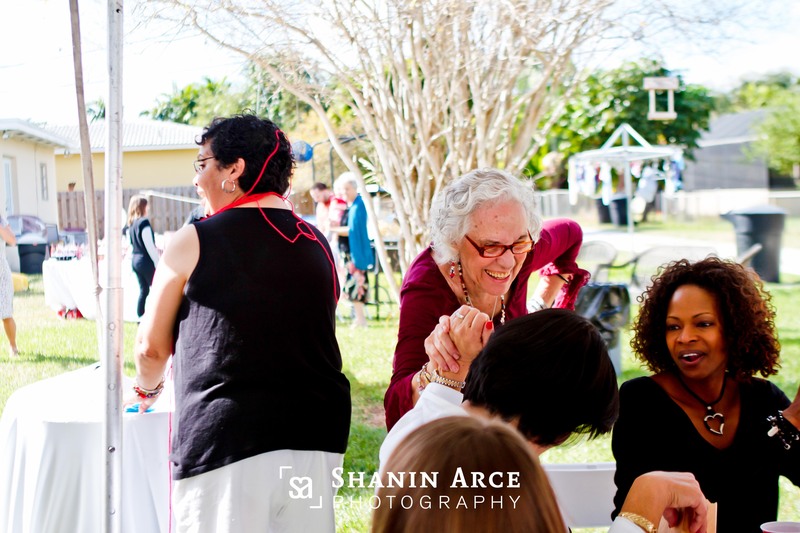 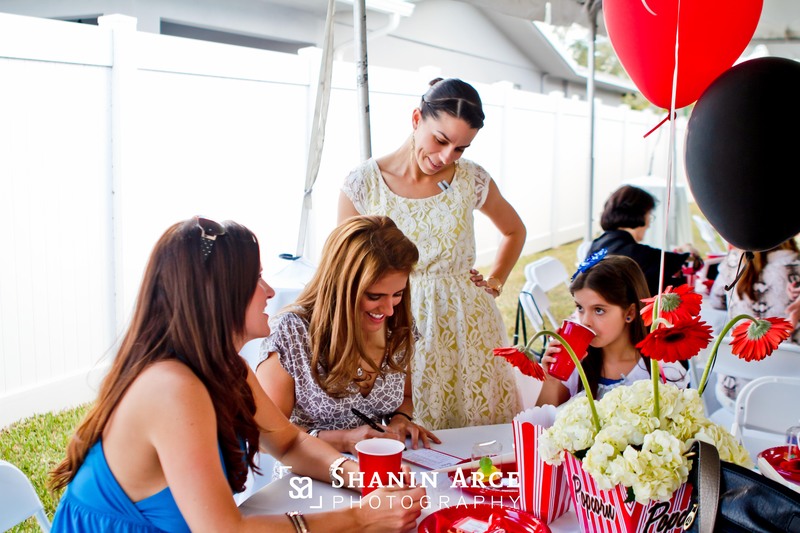 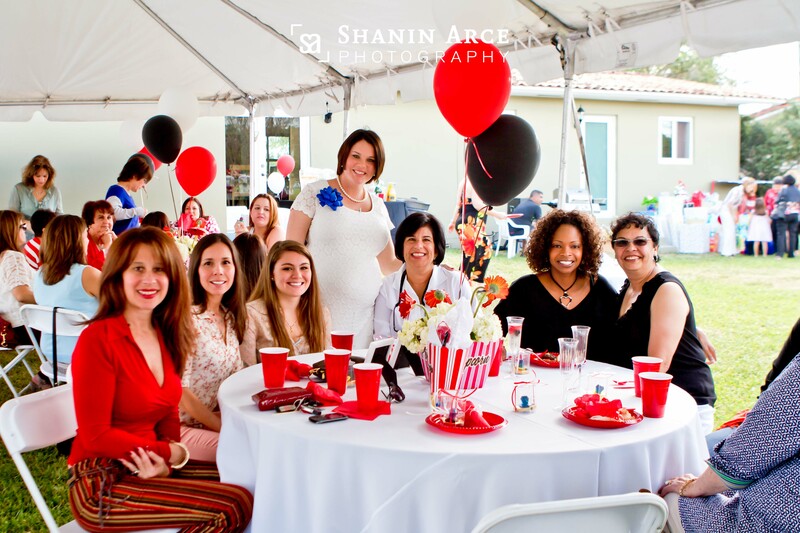 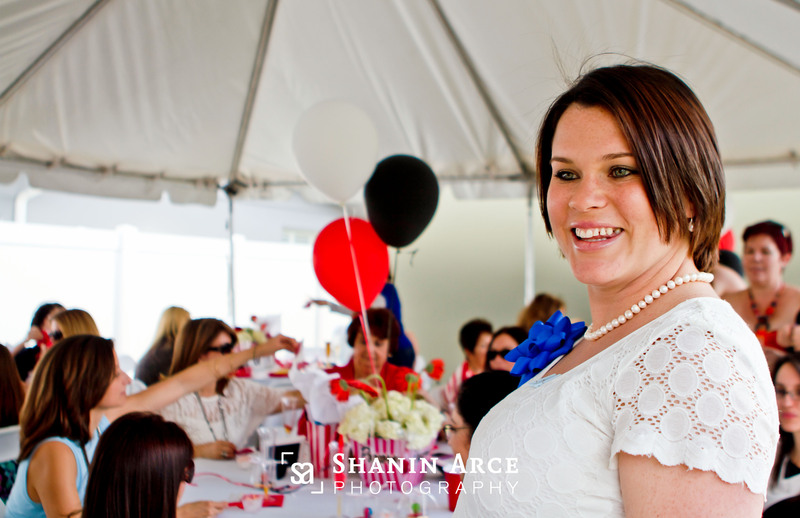 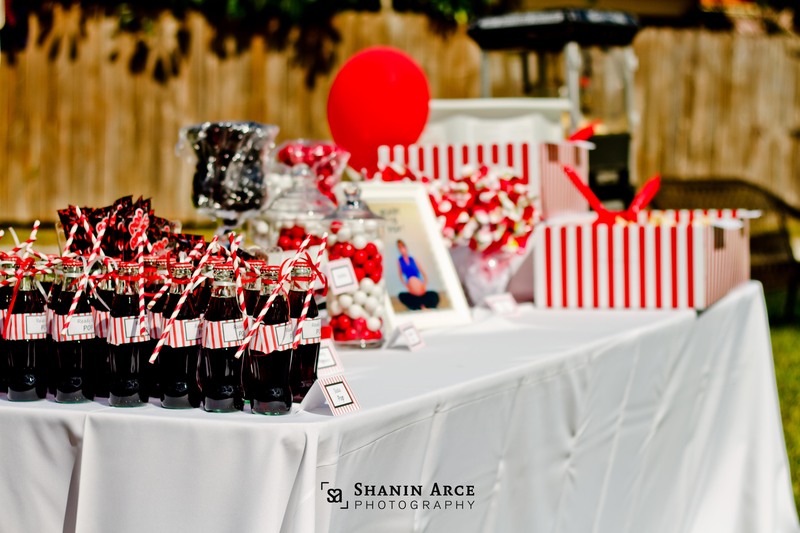 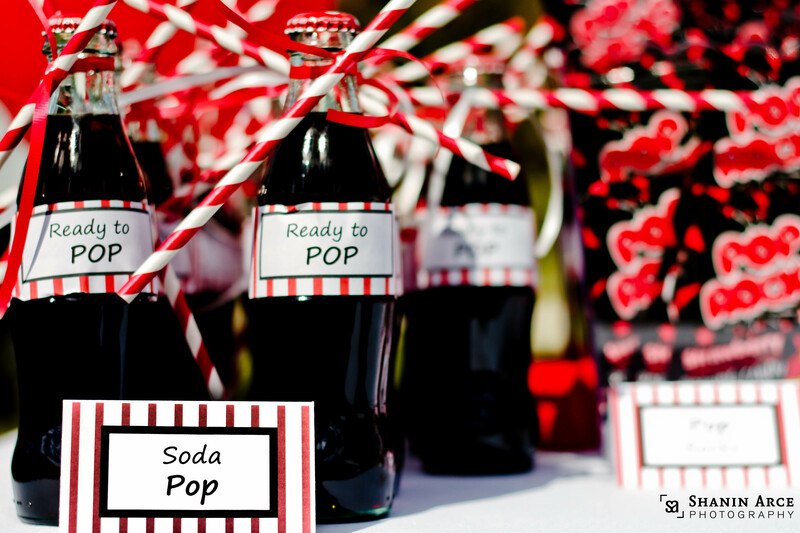 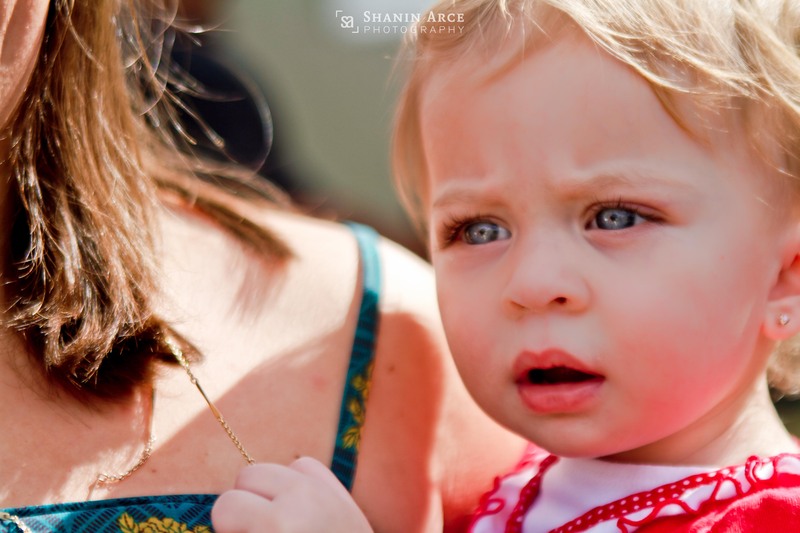 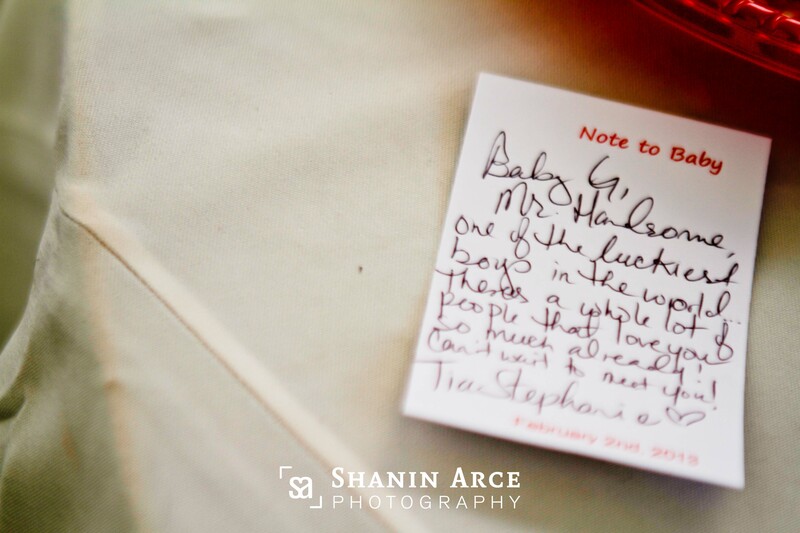 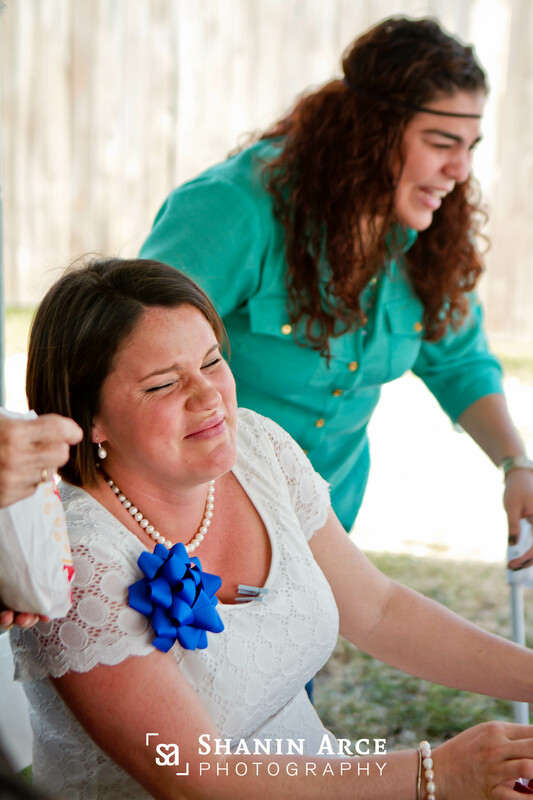 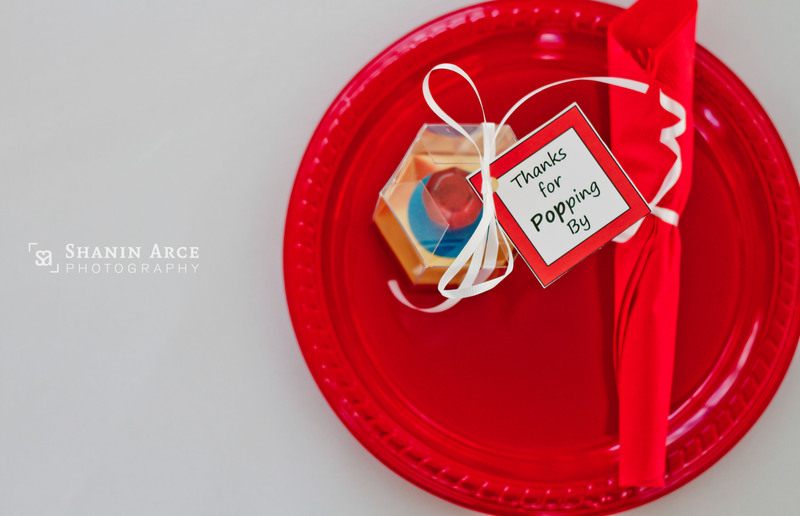 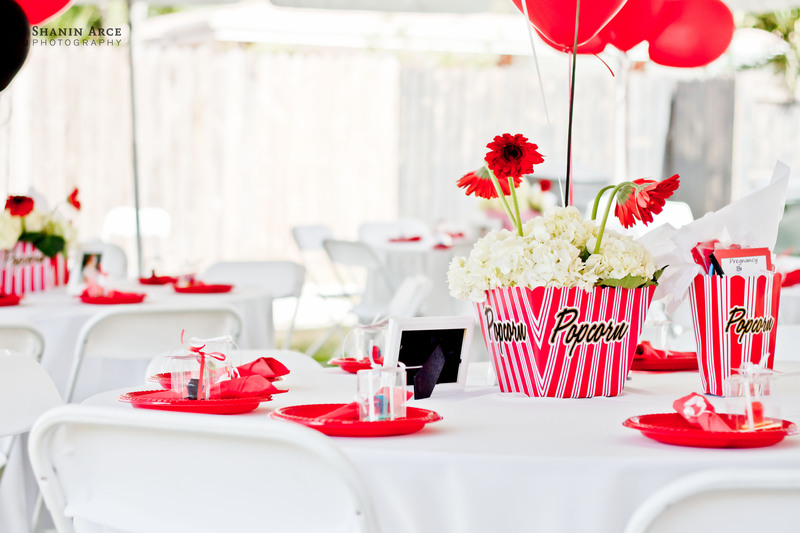 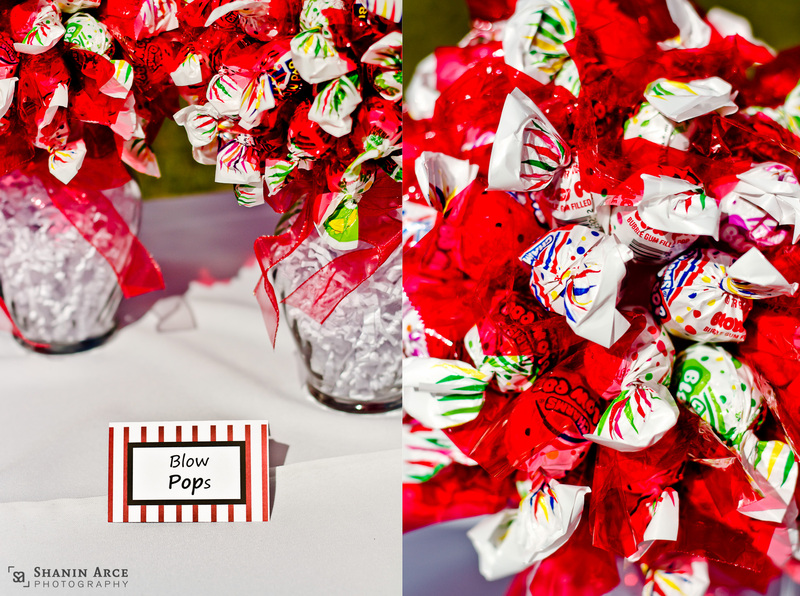 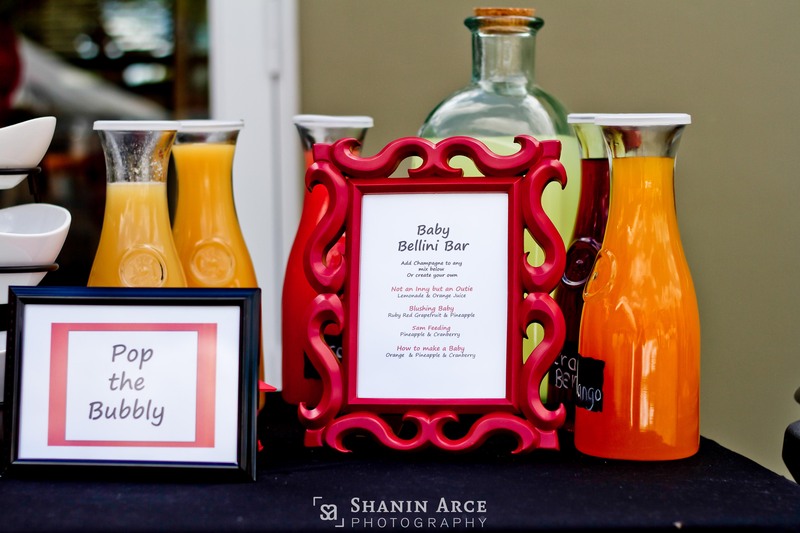 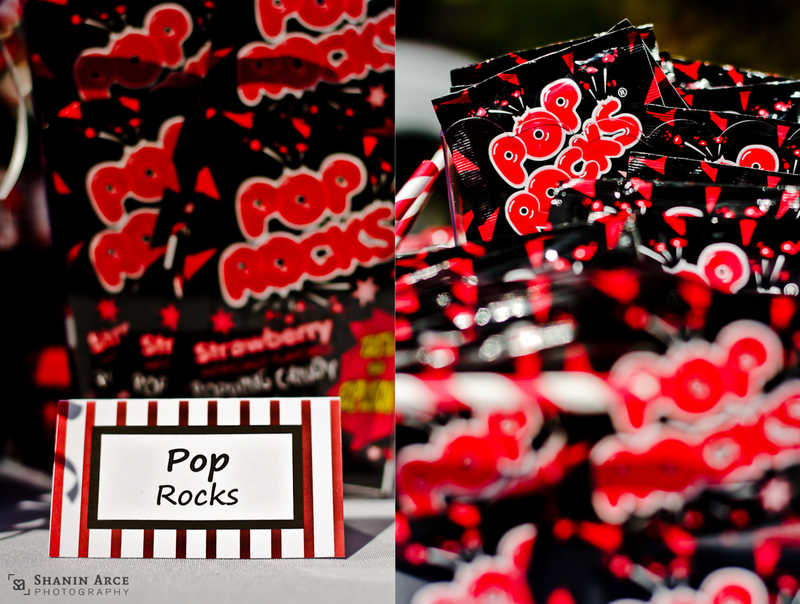 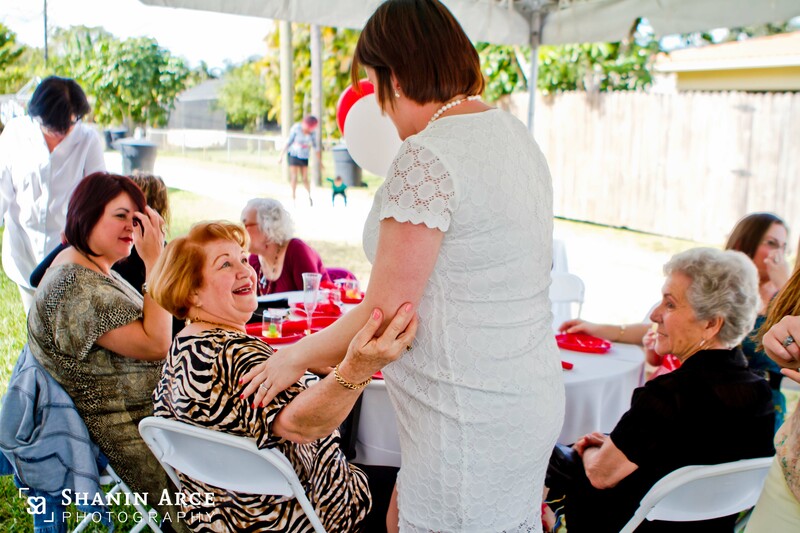 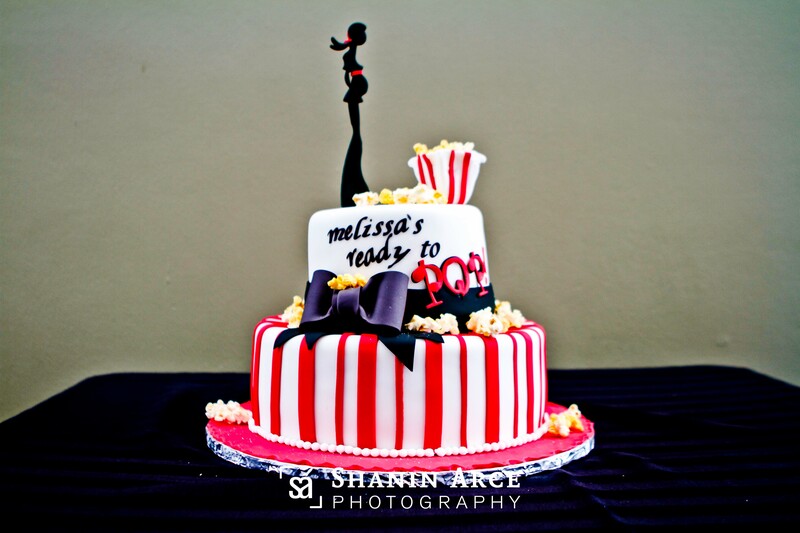 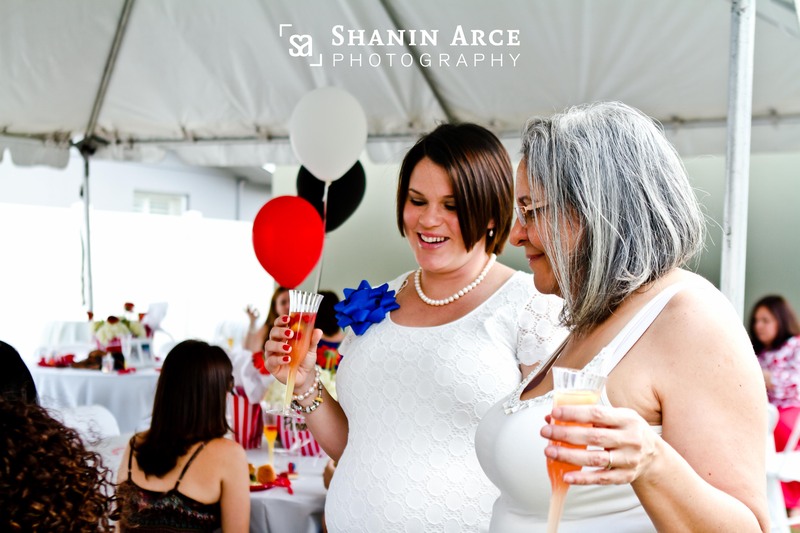 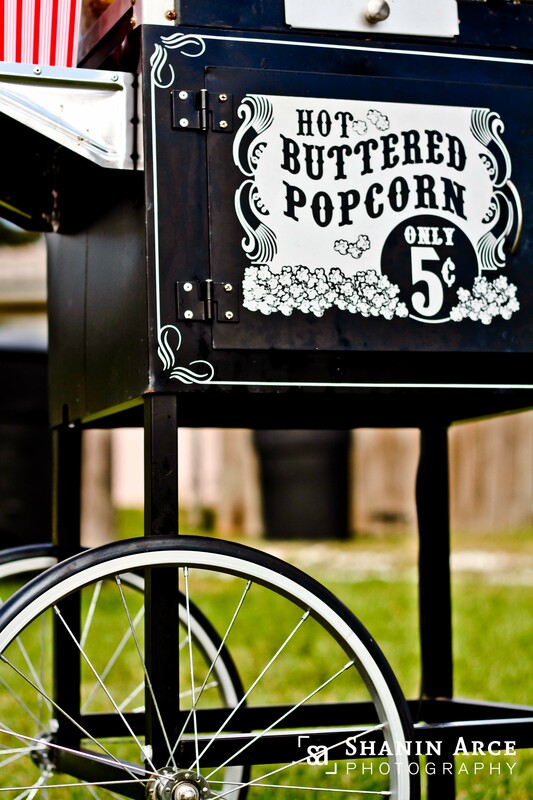 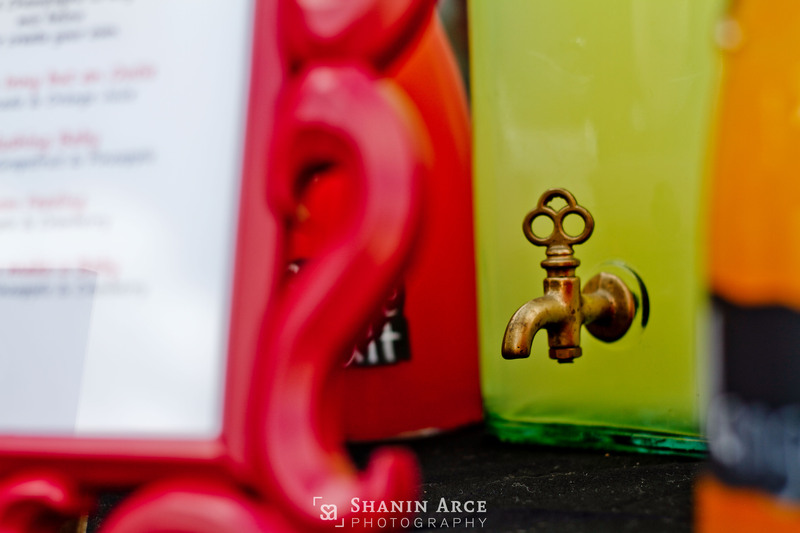 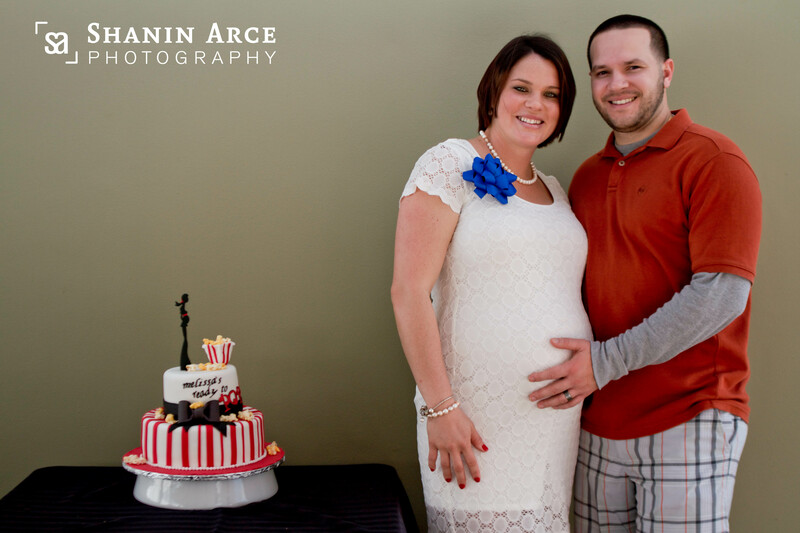 Loved all the details in this awesome themed baby shower! 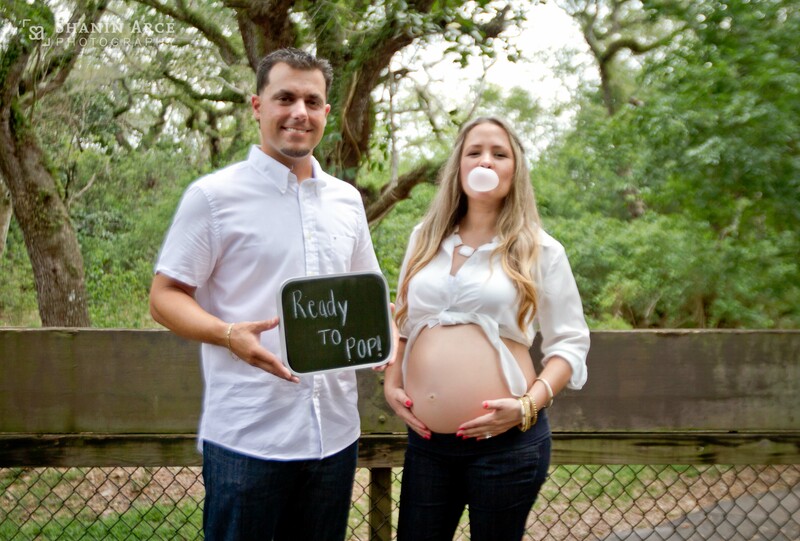 “Melissa’s ready to pop” priceless! 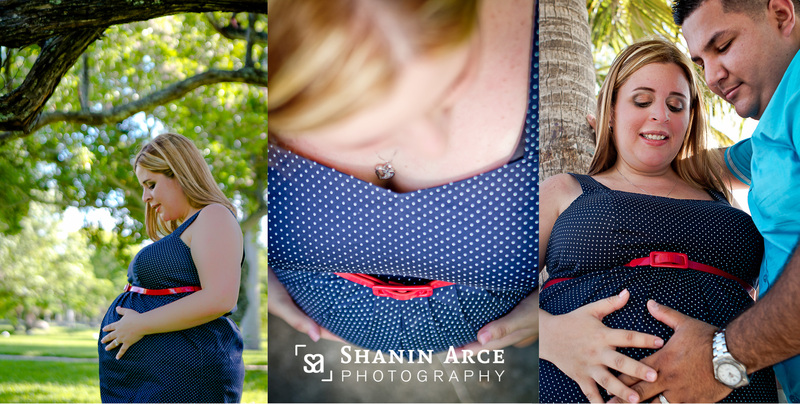 I really enjoyed this one! 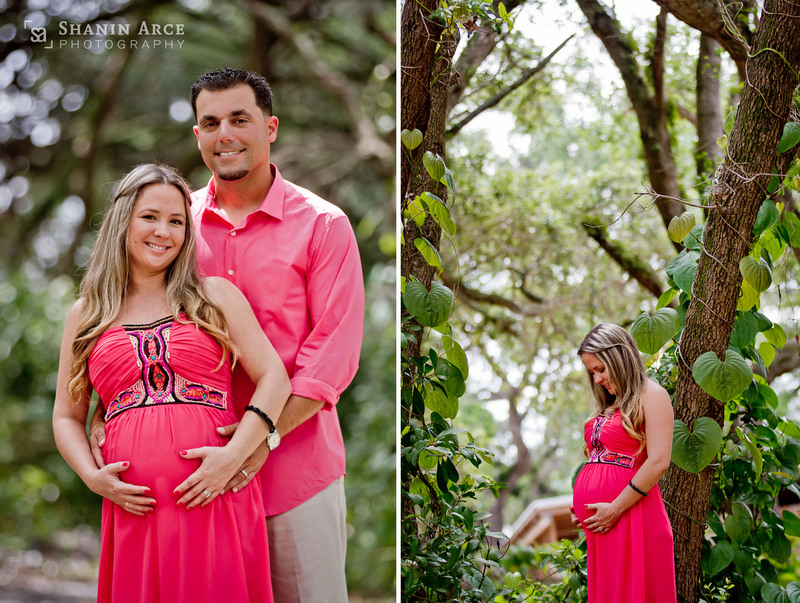 Yerika and Michaels new little family! 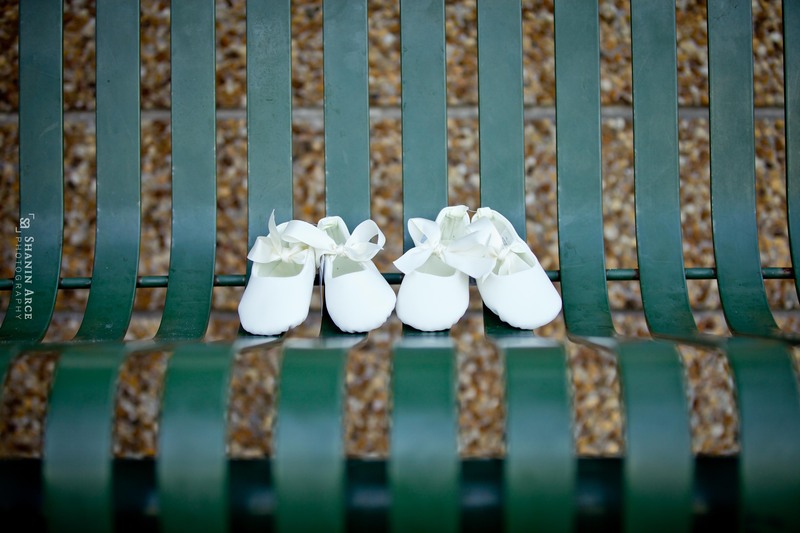 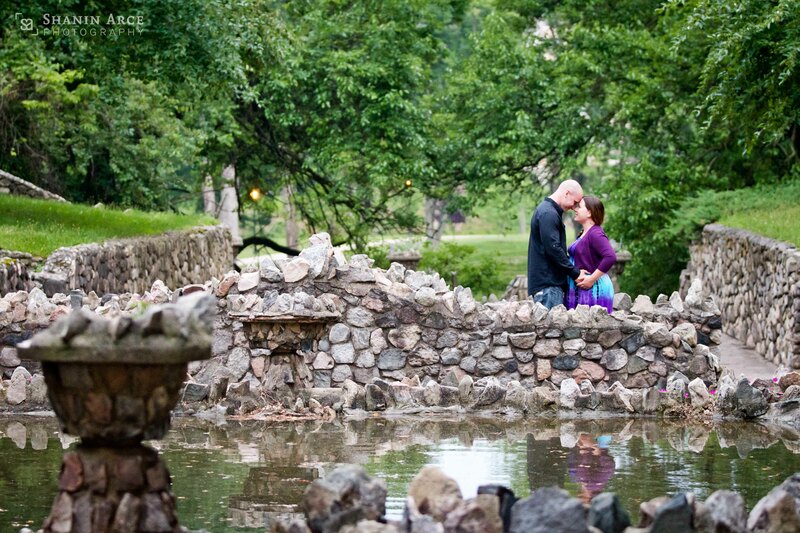 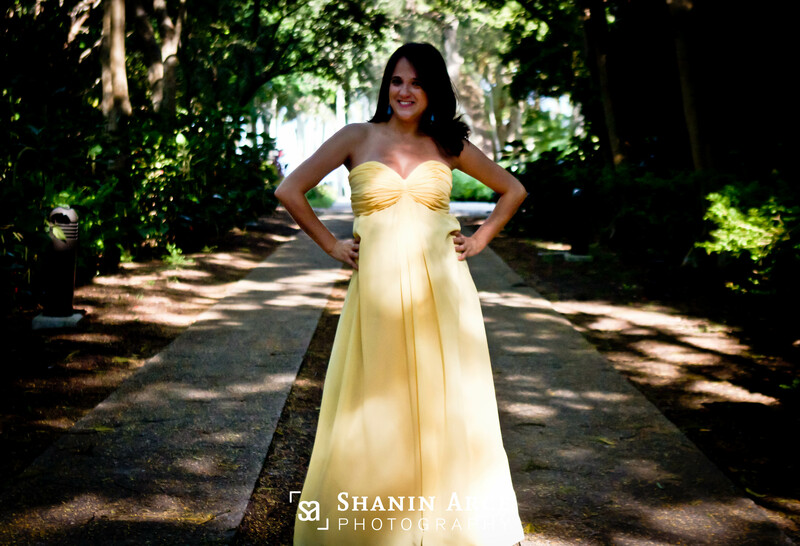 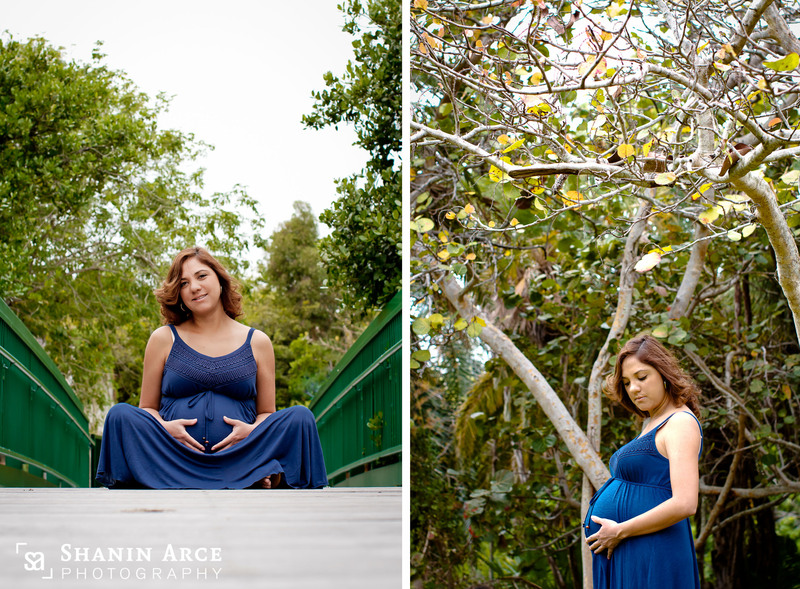 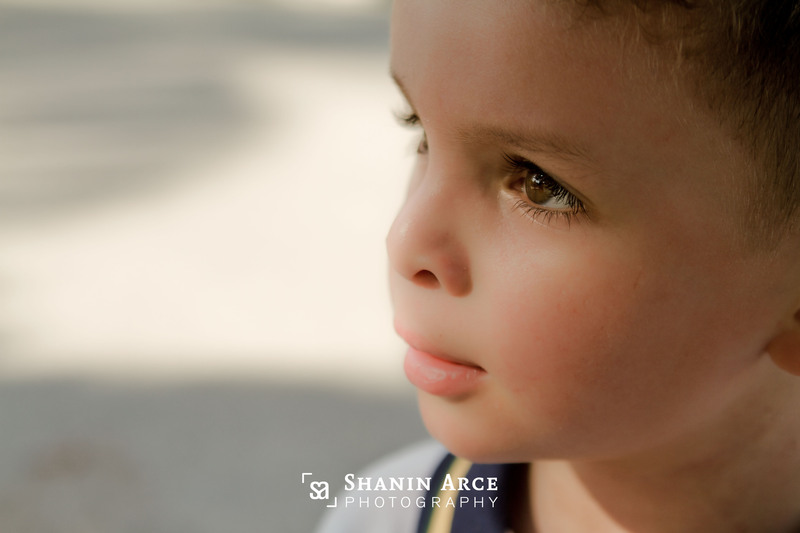 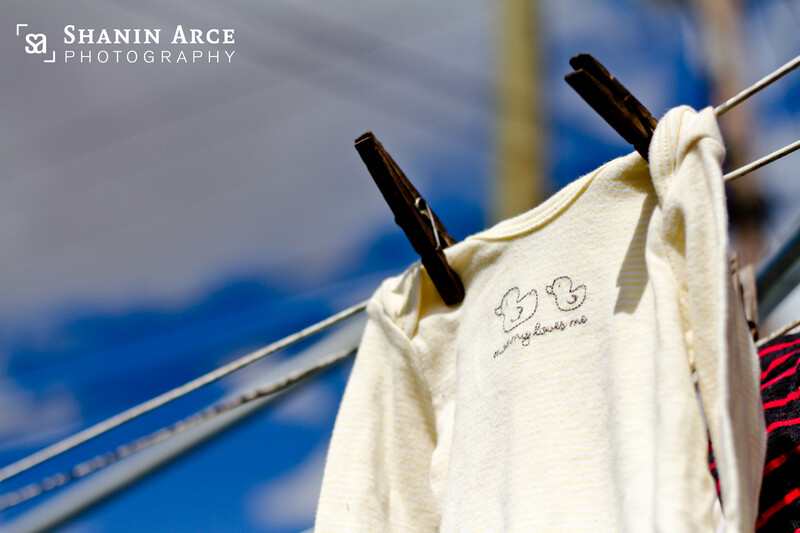 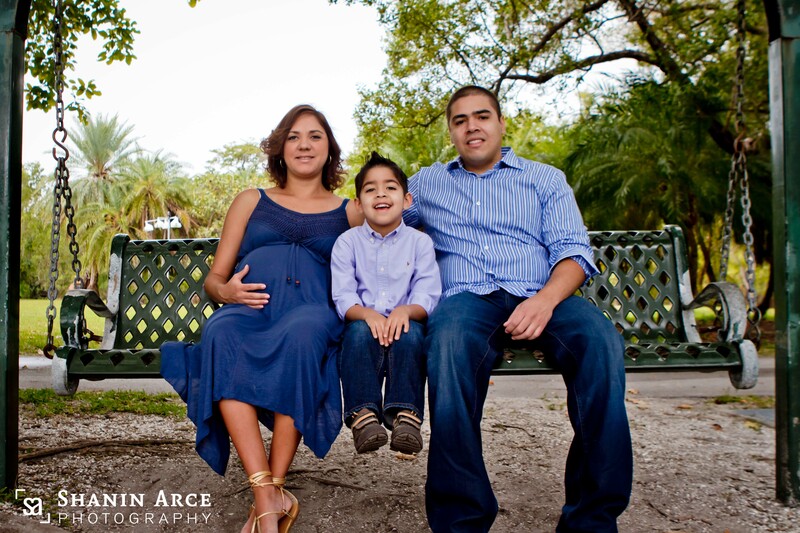 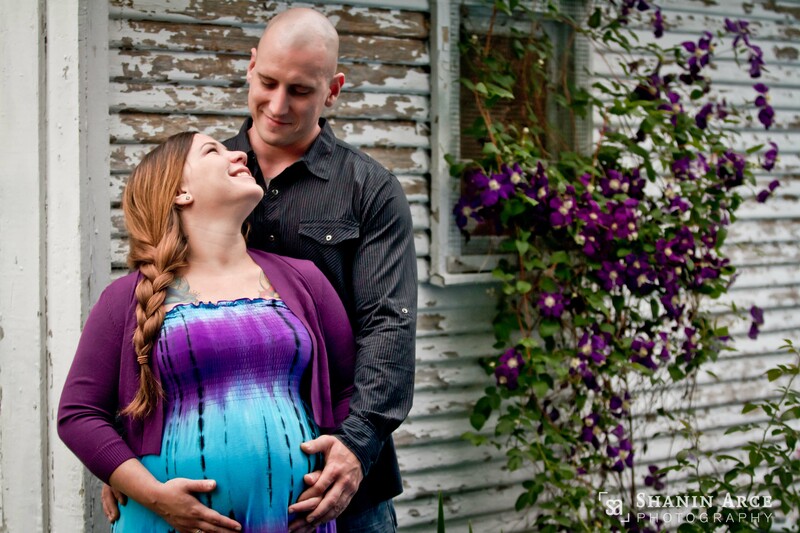 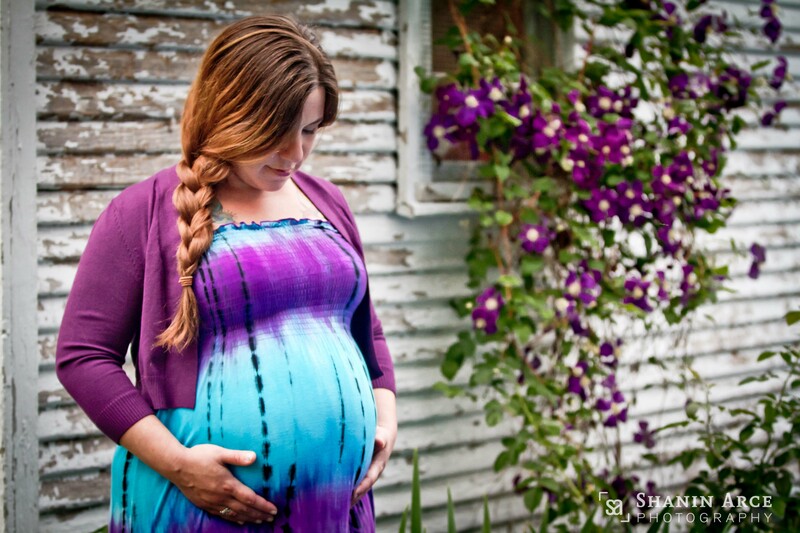 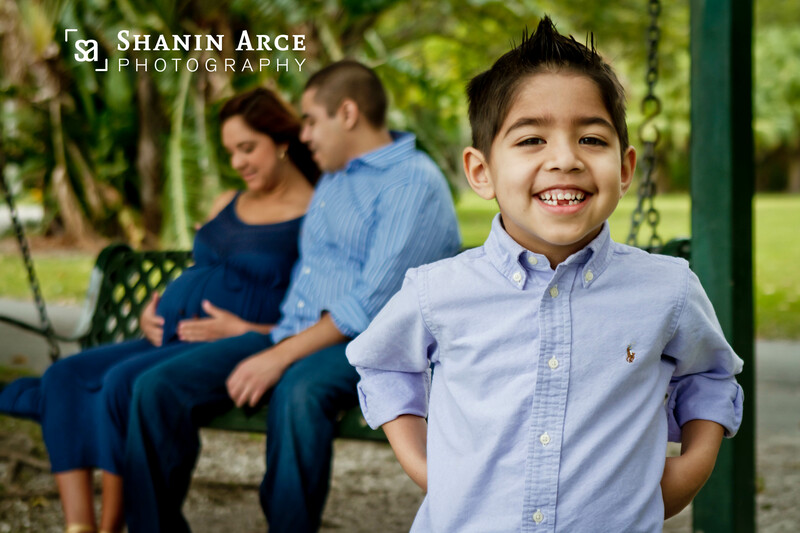 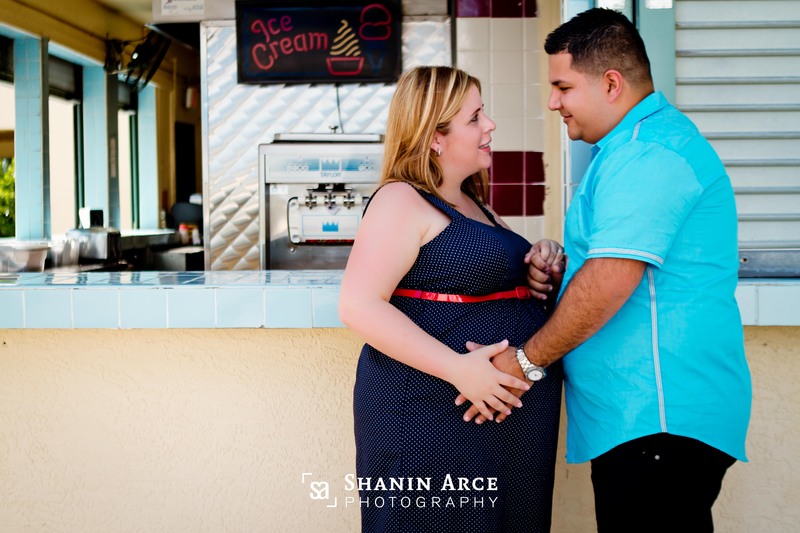 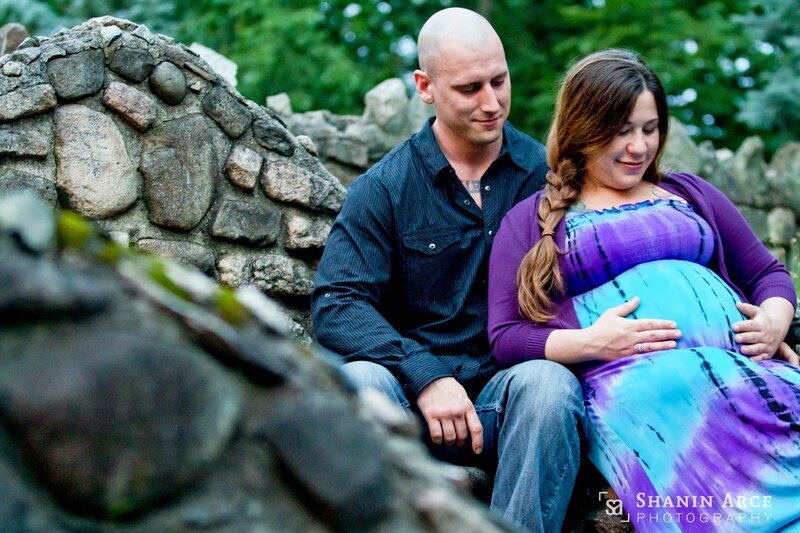 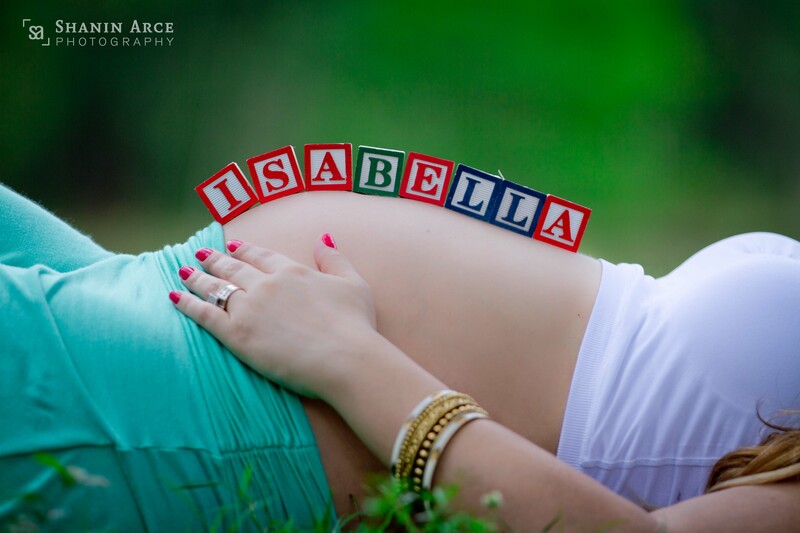 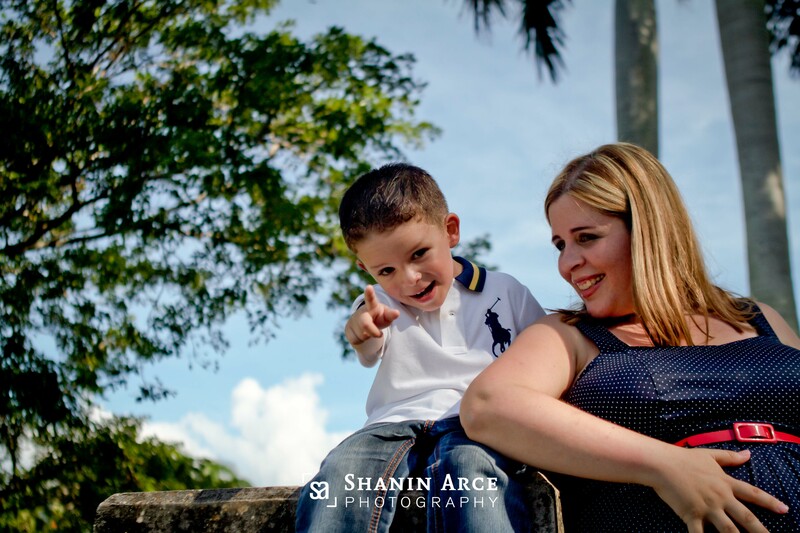 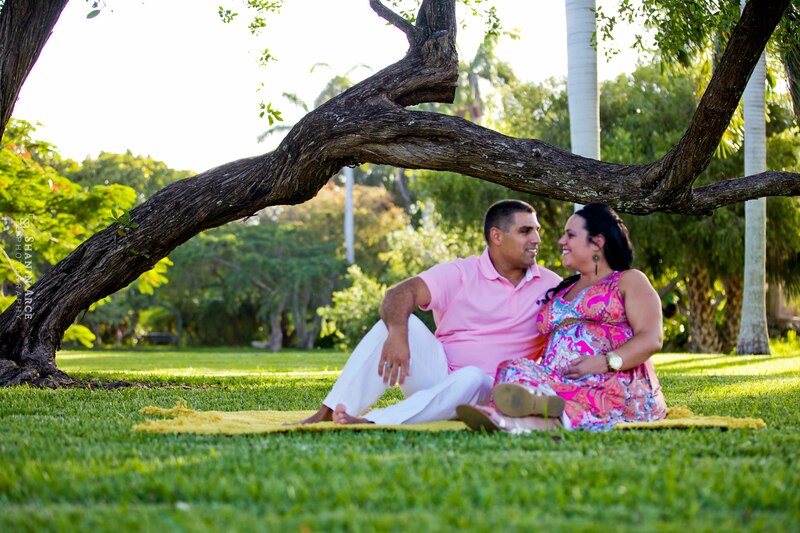 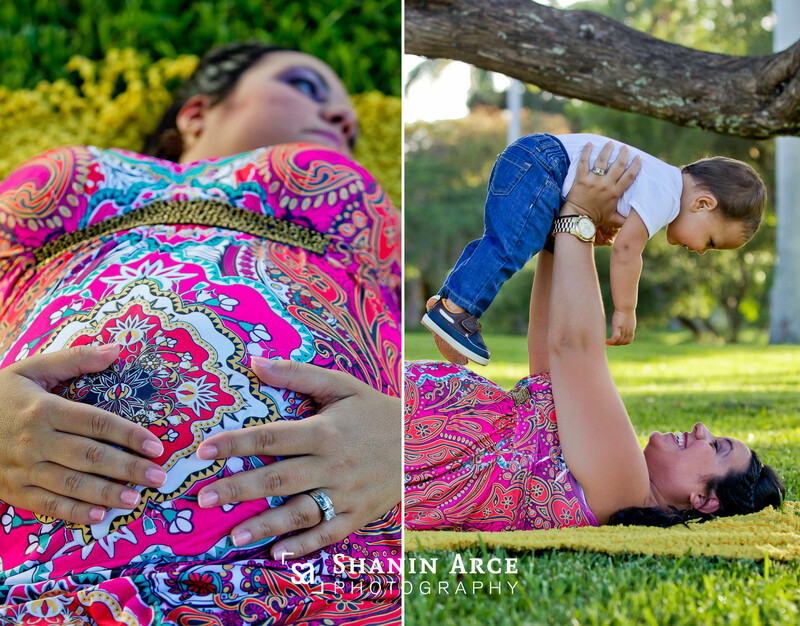 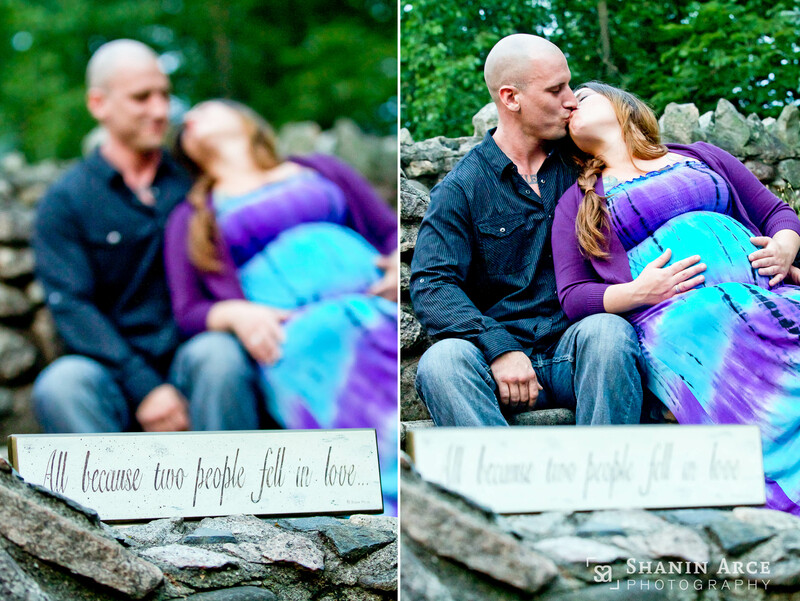 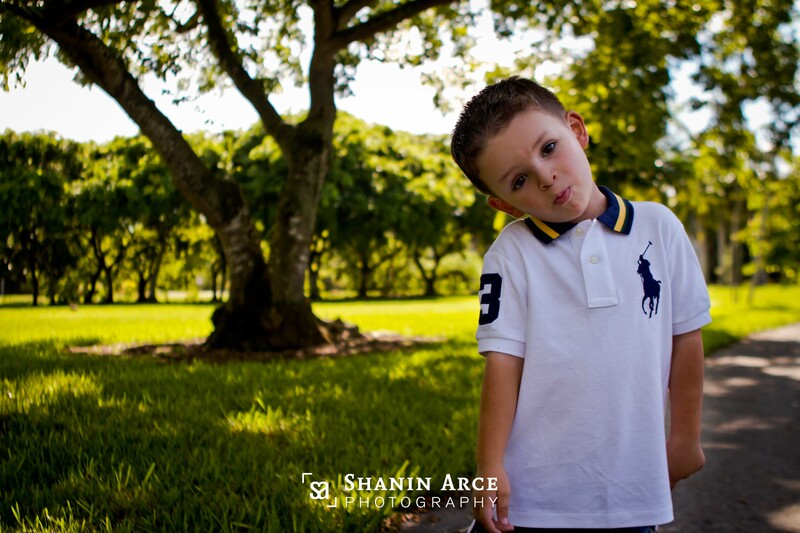 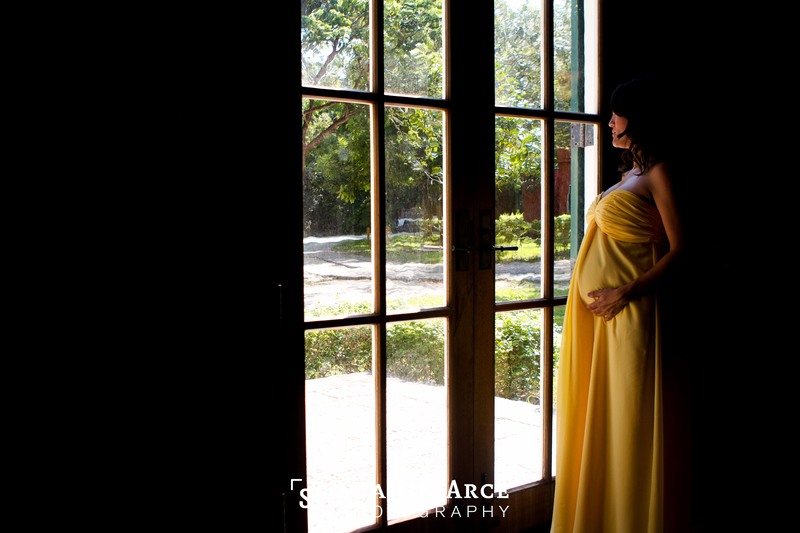 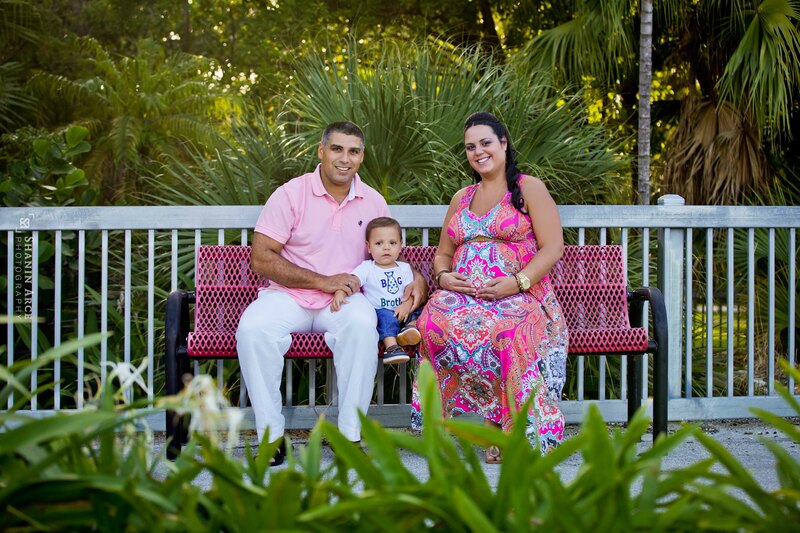 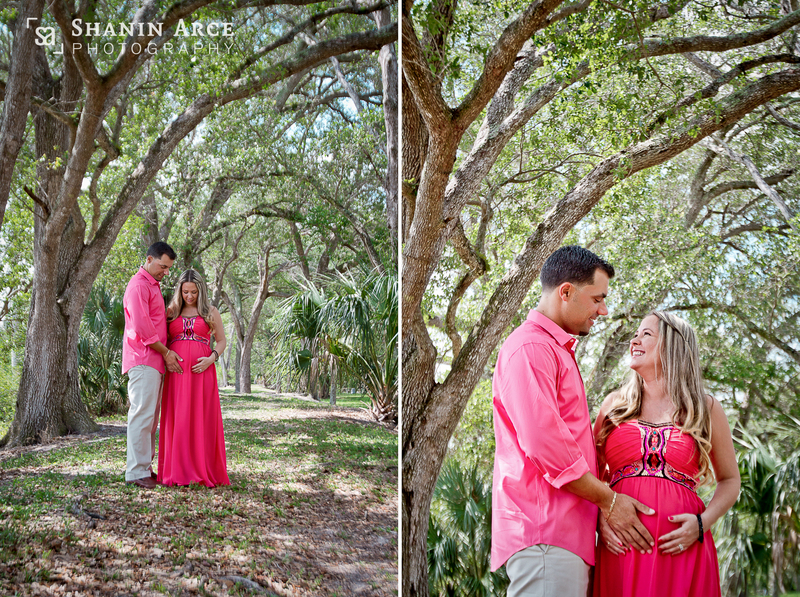 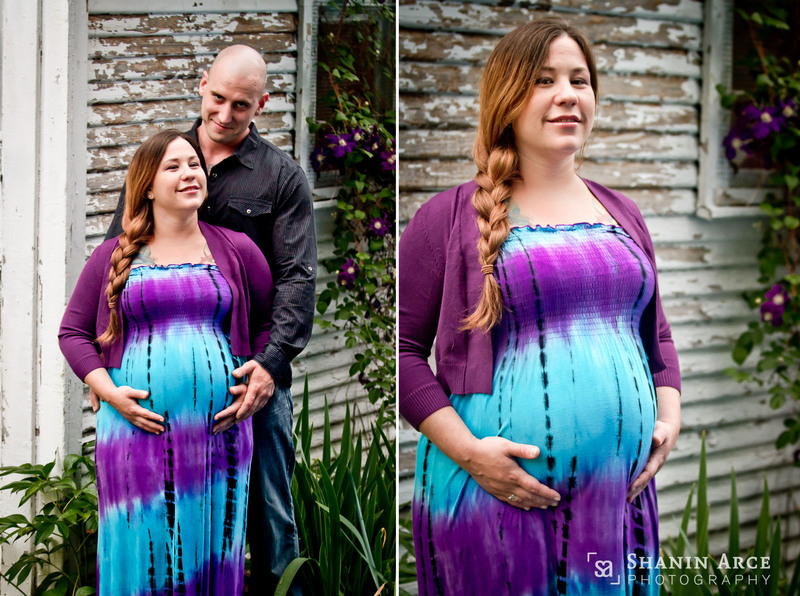 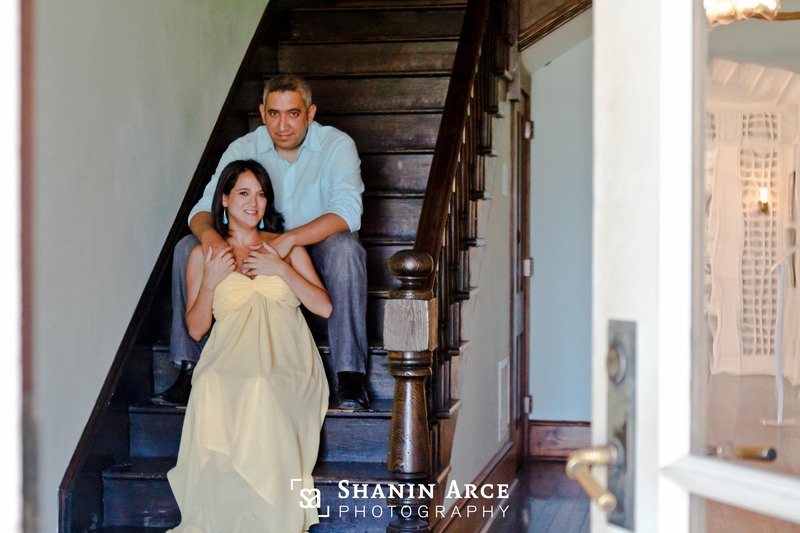 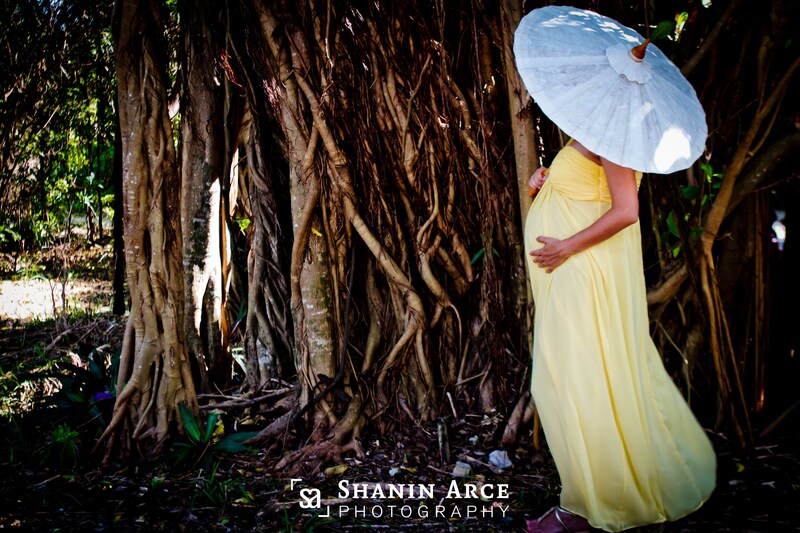 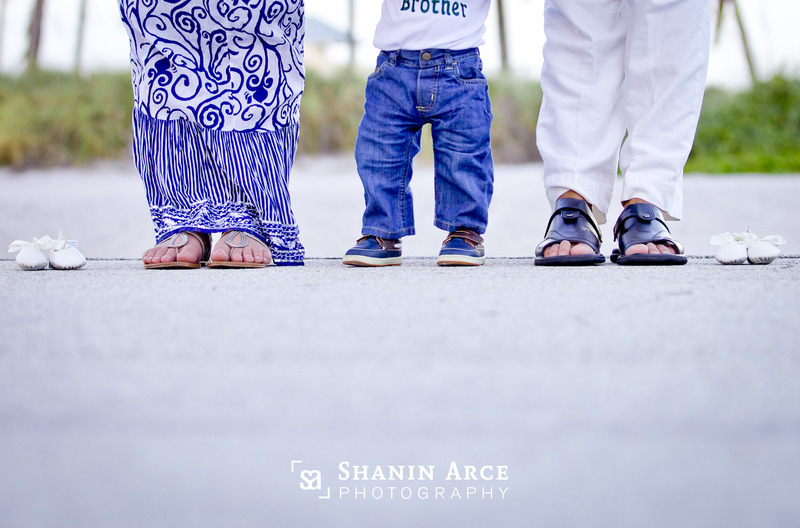 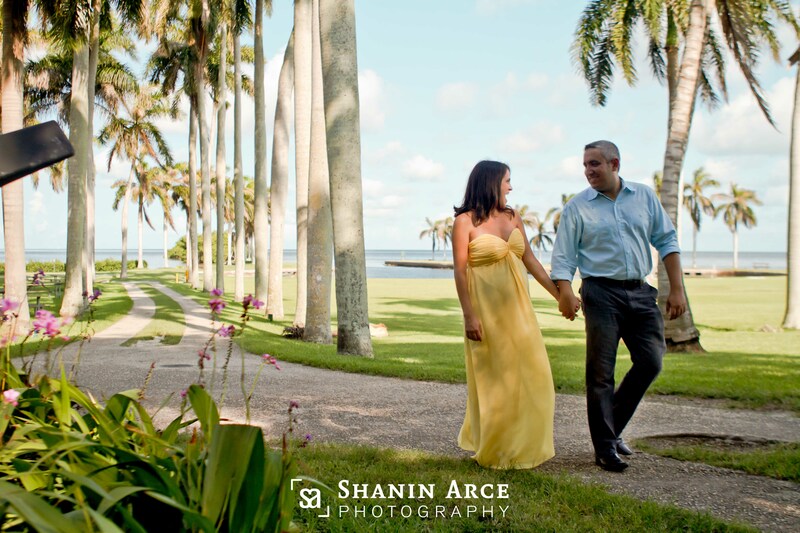 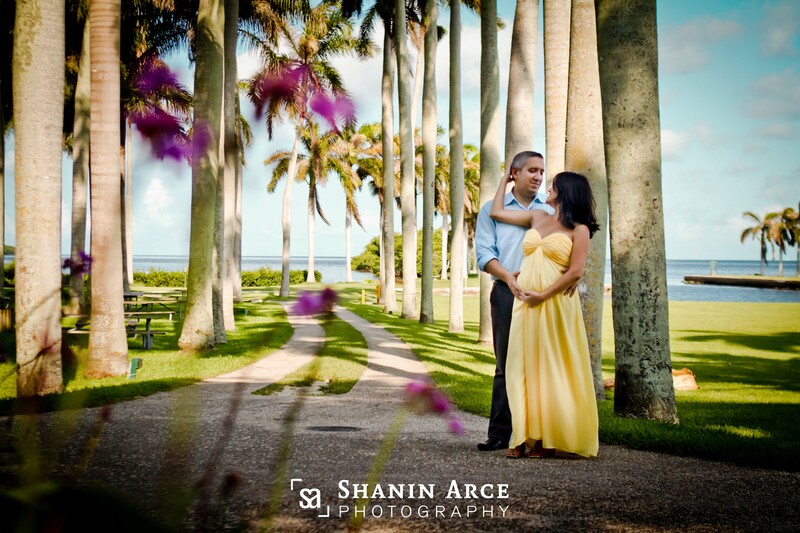 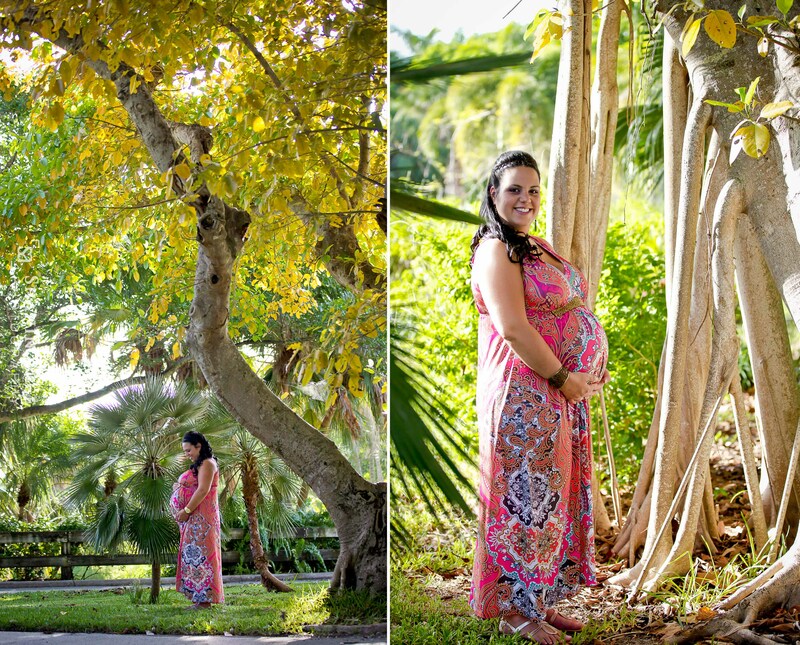 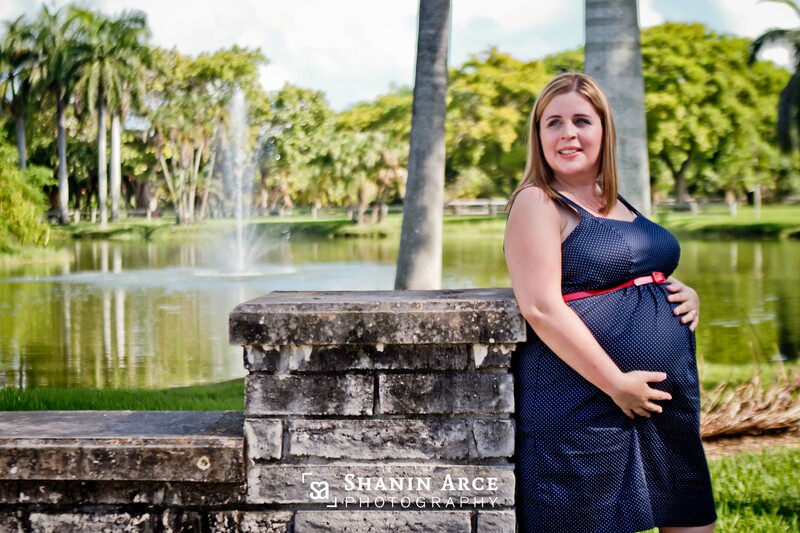 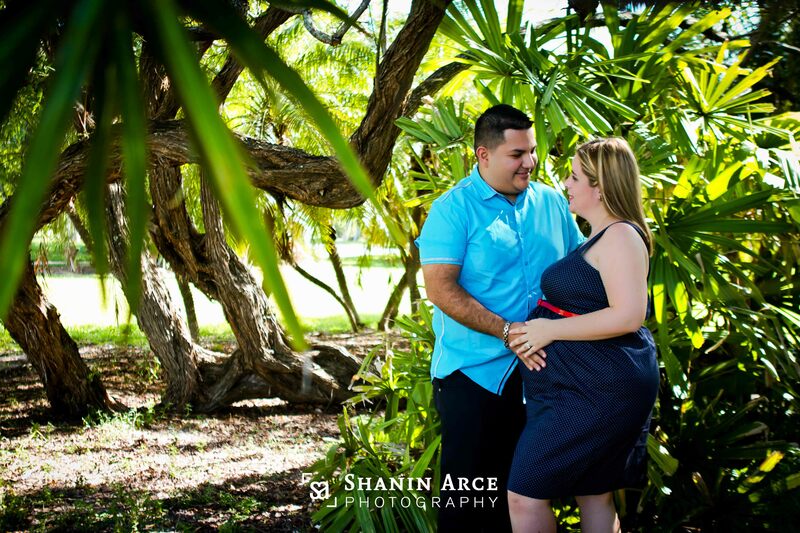 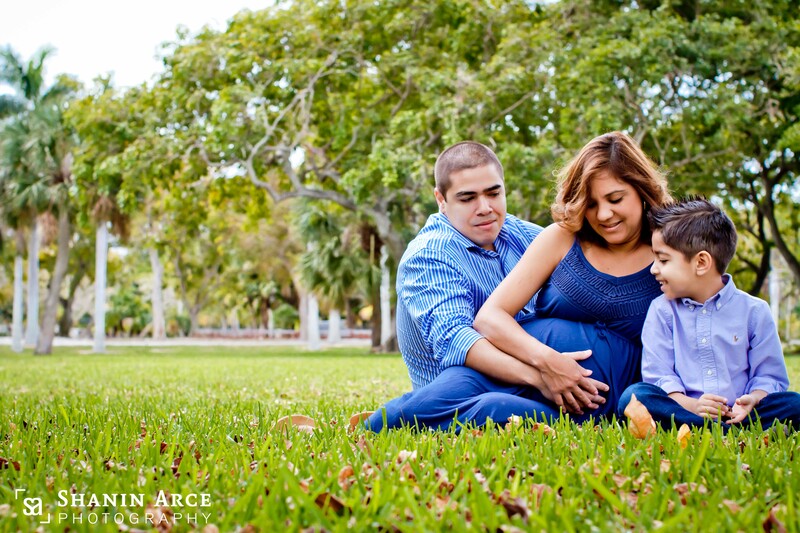 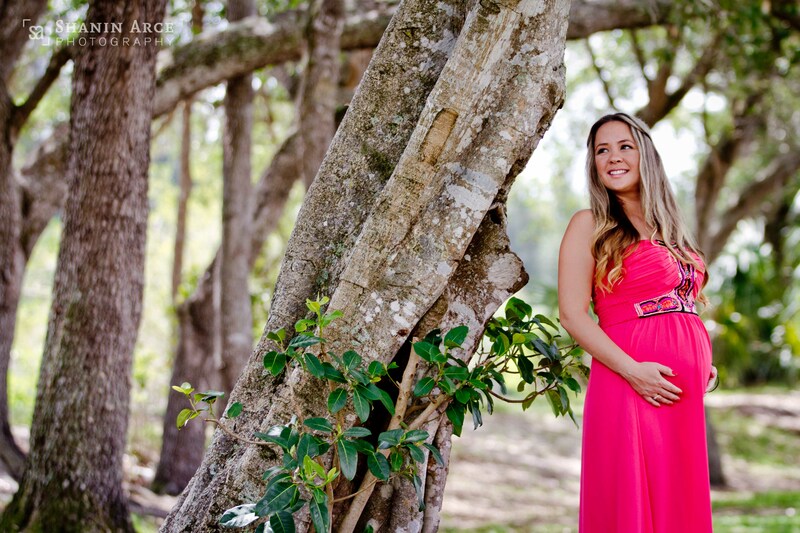 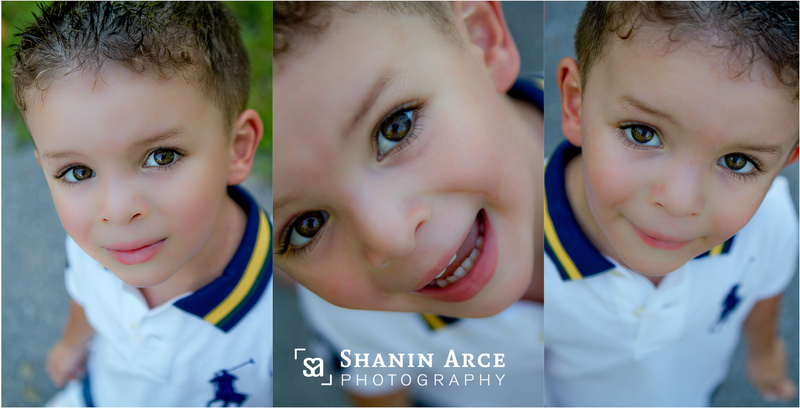 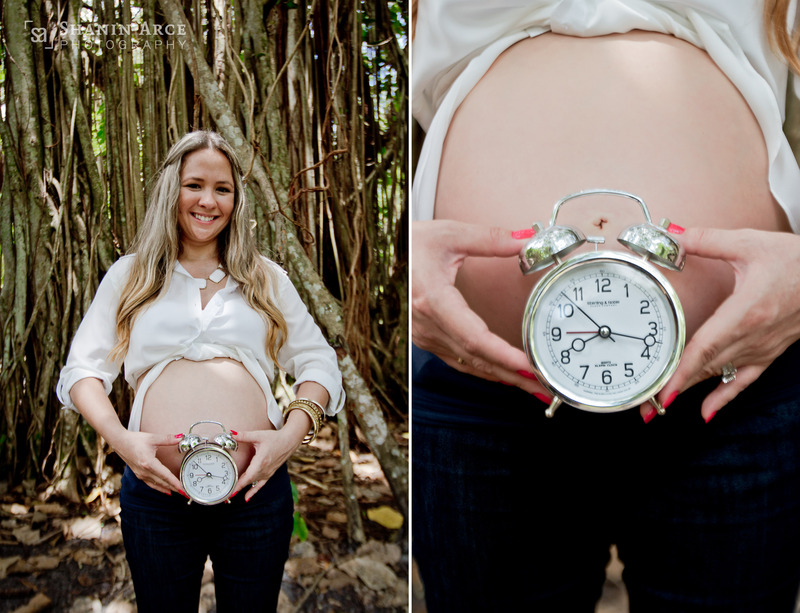 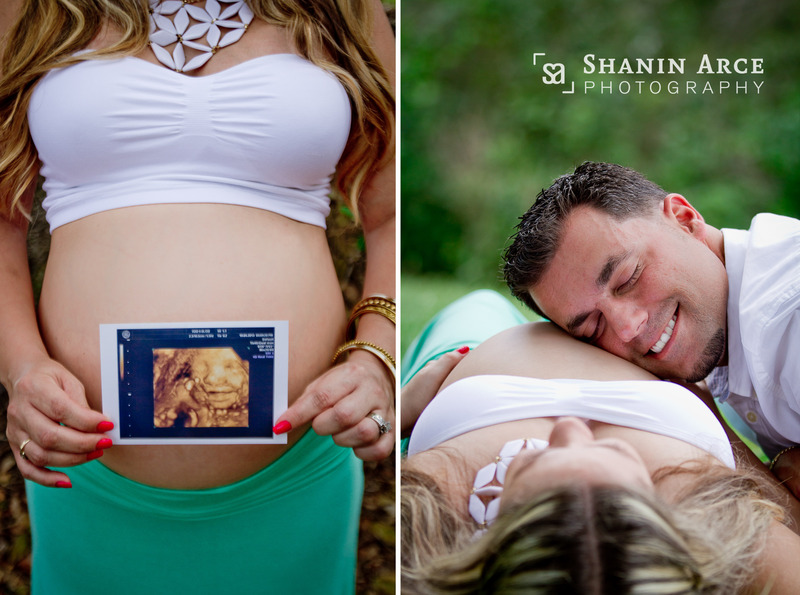 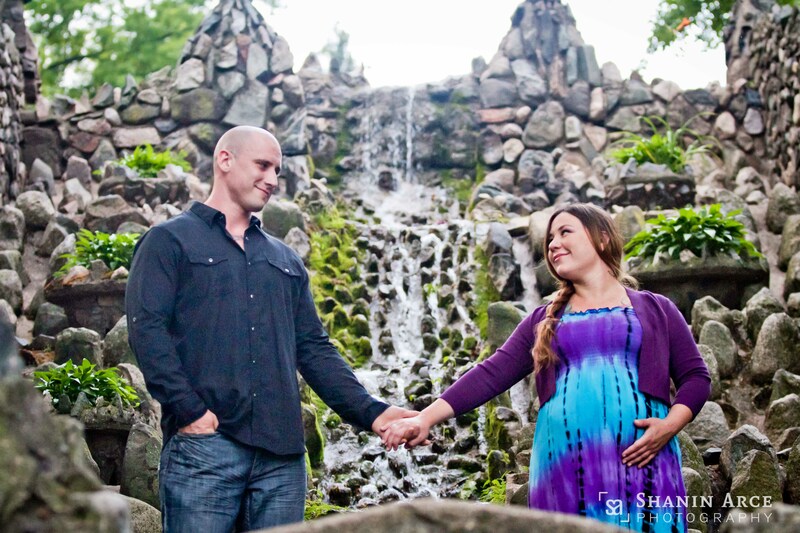 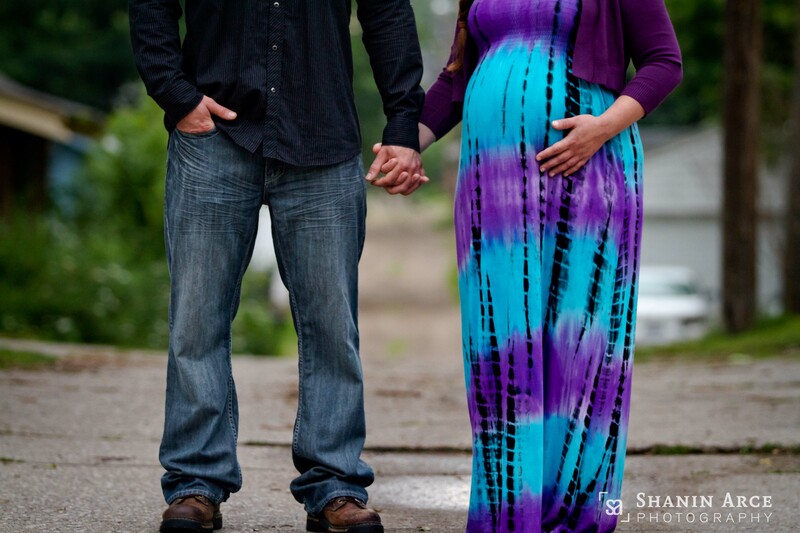 Enjoy some of my favorite images from Yerika and Michaels family/maternity photo session.